Long established business over 20 years, if you have a problem we can usually solve it or know someone who can. 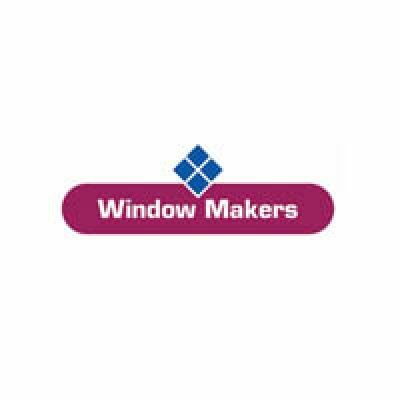 We pride ourselves in knowing as much as anyone can in the PVCu Industry and are always open to new ideas and innovations. 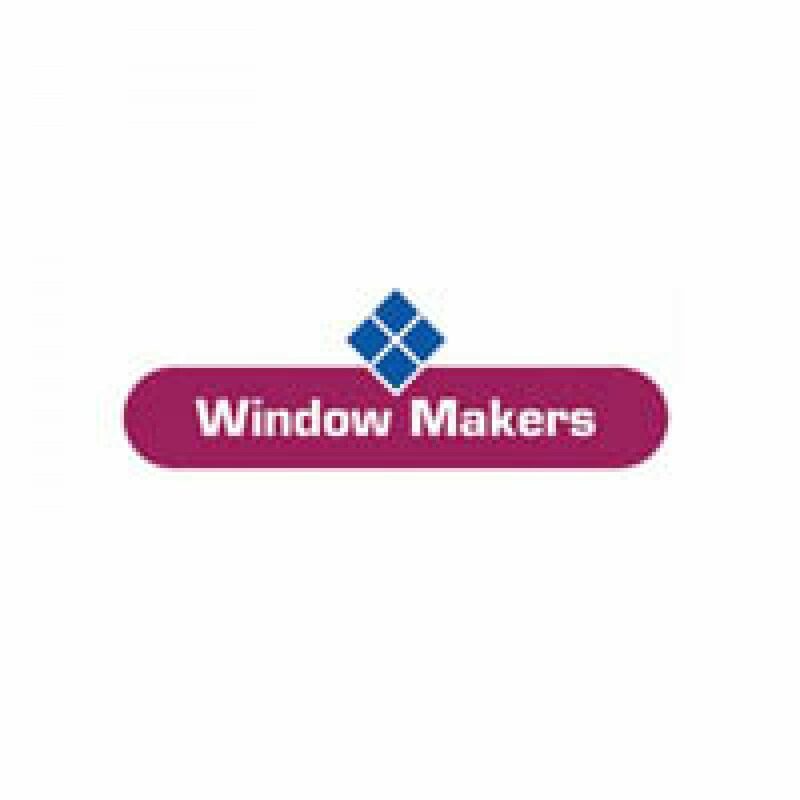 The Window Makers aim is to offer each customer our long term commitment to their business. We aim to provide an efficient and helpful response to all enquiries, to continually produce and develop a range of high quality products and to reliably deliver completed orders on time. In order to achieve our customer commitment as a management team we remain flexible, approachable and responsive.